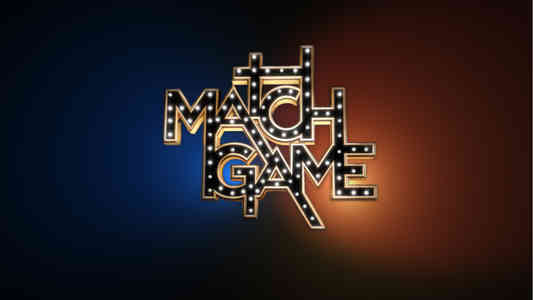 Match Game returns to primetime! The iconic panel game show premieres SUNDAY, JUNE 26 at 10|9c on ABC, and is being hosted by Golden Globe and Emmy Award-winning actor Alec Baldwin. Each week four contestants will attempt to match the answers of six celebrities in a game of fill-in the missing blank. The hilarious star-studded show joins Celebrity Family Feud (hosted by Steve Harvey) and The $100,000 Pyramid (hosted by Michael Strahan) for Sunday Fun & Games night this summer. From quick-witted comedians to a multi-talented designer, to stars of stage and screen, the stellar lineup of panelists includes Golden Globe, Emmy, Tony and Grammy Award-winning entertainers, who are sure to make for an unpredictable_______. Tune in for the premiere of Match Game on SUNDAY, JUNE 26 at 10|9c on ABC!